Relationships can face challenges, careers can be demanding or uncertain, and even day-to-day life can be tough! If you’retrying to make sense of itall by seeking the guidance of a gifted online psychic, you might be in for a whole other challenge—finding the right advisor for you. Whether you’re a regular customer or a first timer, finding a psychic who you have chemistry with and leaves you feeling elevated and light-hearted after a reading, requires some searching and a bit of luck. To make this an easier process, in this Top10.com guide, we take a quick look at some of the top rated psychics across some of the most popular online psychic reading networks. How did we choose the psychics on this list? Each psychic listed below is highly rated, has diverse capabilities, at least a few years of experience, and most importantly, excellent customer reviews—because nothing indicates professionalism more than happy customers. Issues of the heart can be as spellbinding as the great beyond. 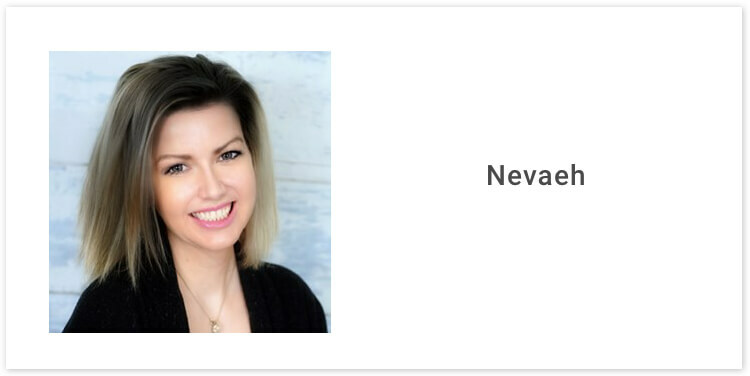 Psychic Source’s Naveah has won a dedicated fan base off her expertise in love, relationships, and family. She can use tools like tarot and oracle cards, but mainly she focuses on her ability as an empath to connect to listeners with compassion. And if you were wondering, “Navaeh” is “heaven” spelled backwards. Tools: Psychic, angels, tarot, etc. 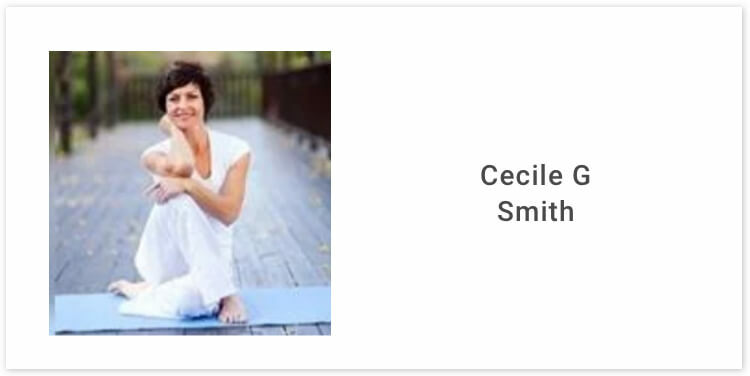 Cecile is all about “straight talk and no drama” and she’s focused on helping people find the pathways to heal their relationships. She also believes that past lives influence our lives. She specializes in personal relationships and uses skills including empath and reiki readings. 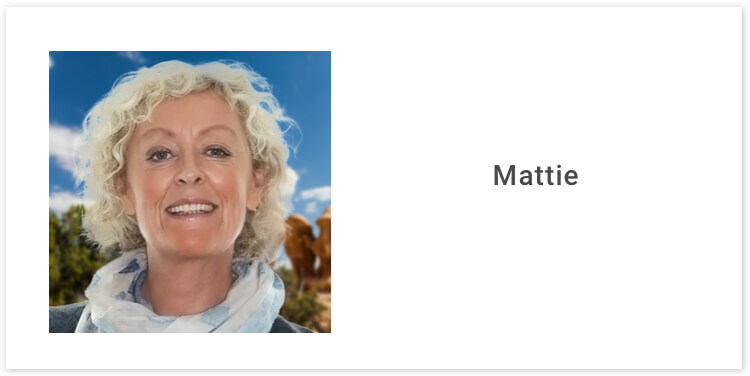 Mattie specializes in love and relationships, career and work advice, and reaching out to deceased loved ones. She has a compassionate style and gives information gently and honestly. She can use tarot cards but also works without tools. There are 268 testimonials for Mattie online and you can easily go through them one by one. Users describe her as accurate, gifted, and always on point. Dee Anne touts her clairvoyant and empath skills to help users get in touch with their love lives and emotions. She also gives advice on career and finances. 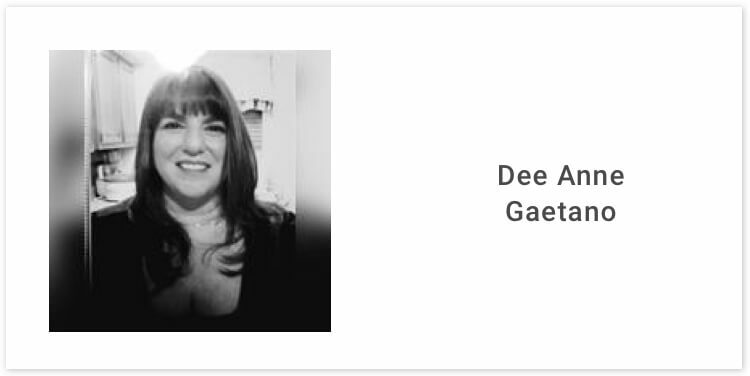 Dee Anne has received more than 740 reviews and has an average rating of 4.5 out of 5. Users describe her as insightful, lovely, and helpful. Craig bills himself as a “high priest”, but don’t worry, that doesn’t mean he’s going to try to get you to go to church more. Craig looks at your life with your name and date of birth and gives you wide-ranging, expansive answers about your life and where you’re going. All of it free of judgment. There are almost 800 reviews for Craig on Psychic Source just in the last 2 years. 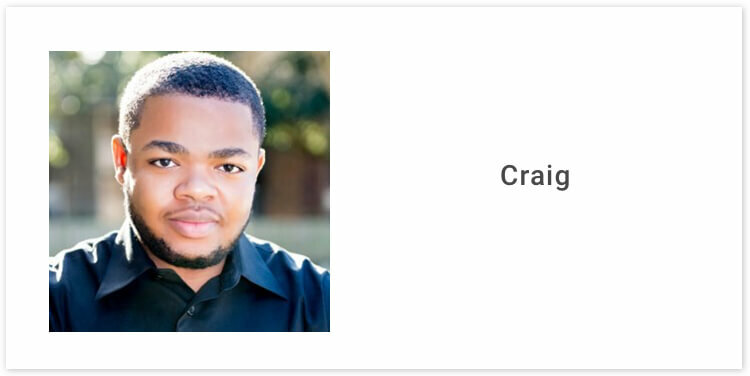 They are almost entirely positive and praise Craig for his accuracy and insight. Over 14 years as a professional psychic reader, Leo has gained experience and skill helping people deal with love and relationships, career struggles and the meaning of life. He doesn’t use any tools in his readings, and instead says he relies on a series of guides who speak through him. 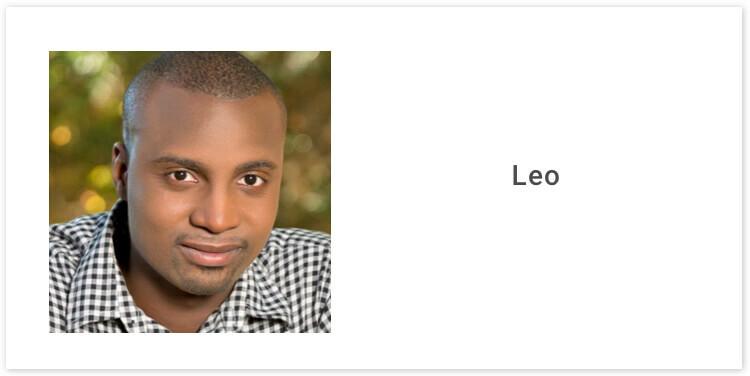 Leo has received more 1,500 reviews from users who described him as very insightful and honest, with the ability to know things about them without being told. 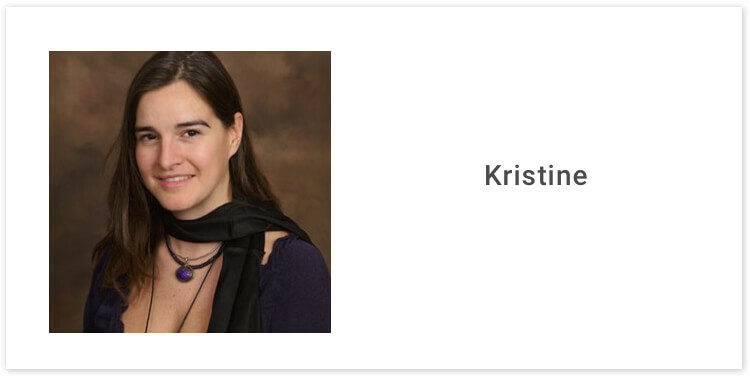 Kristine has 16 years of experience giving readings that focus largely on love and career insights. She can read without tools, but also makes use of dowsing and crystals from time to time. Kristine also volunteers with law enforcement in search and rescue operations. Consistent, wonderful, caring—those are just some of the words that customers have used to describe Kristine in the 2,499 and counting testimonials for her on Psychic Source. 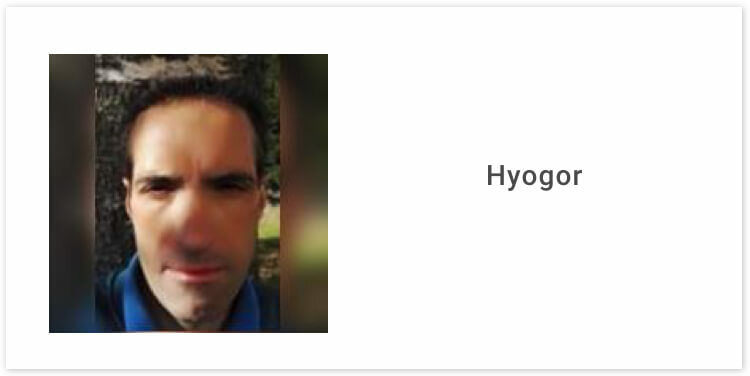 Hyogor is looking to help users get in touch with their karmic soulmate, and find ways to reconcile with your past relationships. He focuses on affairs of the heart but can also give career and work advice. Hyogor has received 73 reviews and has an average rating of 4.4 out of 5. Users describe him as very detailed and friendly as well as compassionate. Layla uses tarot cards, oracle cards, and astrology to “guide you on a path toward peace” according to her bio on California Psychics. You give her some of your basic details and she’ll use the cards to give you a reading. She has more than 12 years experience and her readings can help people dealing with depression, grief, and other difficulties. 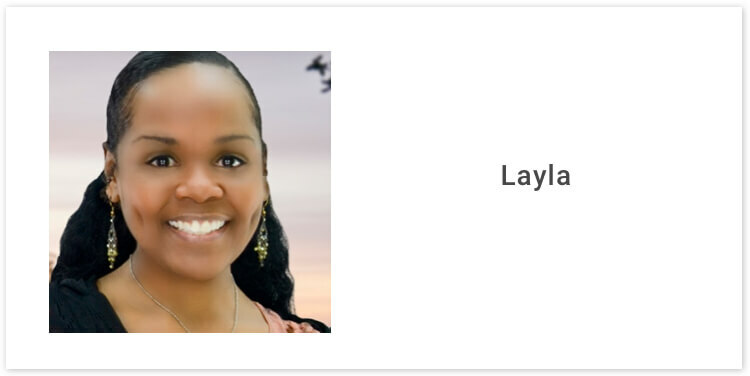 Layla has received 396 user reviews and counting, and they are overwhelmingly positive, with users describing her as honest and straightforward, insightful, and informative. With decades of experience as a psychic reader, Arthur has built a reputation as a reliable and compassionate reader. He specializes in love, relationships, and family, but can also provide guidance about career and finances, grief, and life in general. 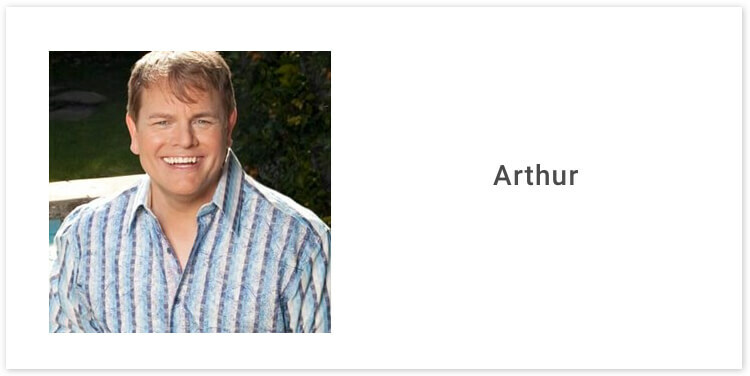 There are nearly 2000 customer testimonials for Arthur on Psychic Source, which makes sense if you think about how long he’s been doing this. The reviews are positive and speak of Arthur as responsive and reassuring. Colin’s goal is to renew your spirit and comfort your soul, and he has a particular focus on relationship readings. Colin says that users should feel uplifted and clearer about life after a reading and that he radiates comfort and concern. 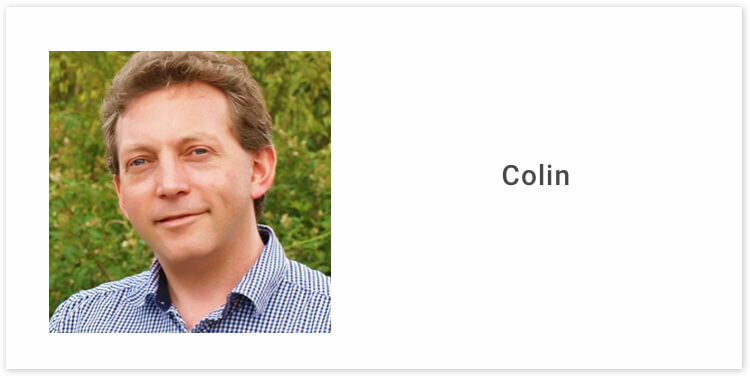 Colin has received more than 700 ratings from users, who describe him as intuitive, kind, patient, and compassionate. You can learn a lot in 26 years, and in 26 years as a psychic reader Audrey has honed her skills as an empath and clairsentient and also has learned to carry out readings with crystals and reiki. She has a compassionate style, which goes well with her chosen specialty: love, relationships, and family. Aubrey doesn’t have very many reviews—only 17 since September 2018. That said, they are overwhelmingly positive and speak of a deep connection with customers. Gifted George has been performing psychic readings since he was only 12 years old. He uses tarot cards, gypsy cards, and angel cards, as well as his clairvoyant skills. His main focus is love and relationships but he can also help with destiny and life path issues. 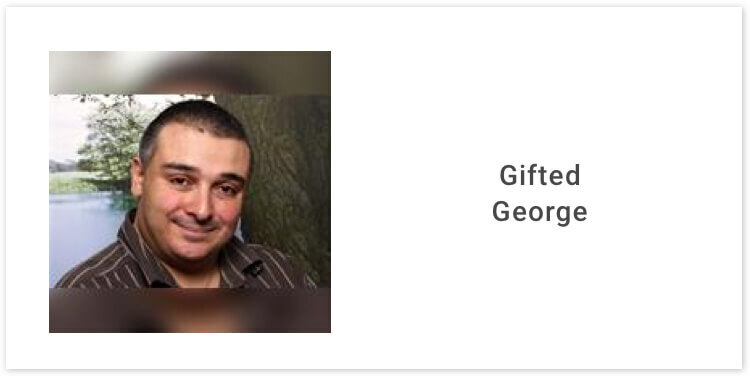 Gifted George has more than 1,500 reviews and an average rating of 4.6. By and large the reviews are positive, though some do take issue with the price of his readings. Pauline is all about getting listeners to relax and clear their minds. She uses oracle cards and her clairvoyance skills in her readings which focus on the part of your life where you’re looking for some guidance. Her goal is to bring some serenity and peace of mind to her customers and she does so with a straightforward style that she’s developed over many years of experience. 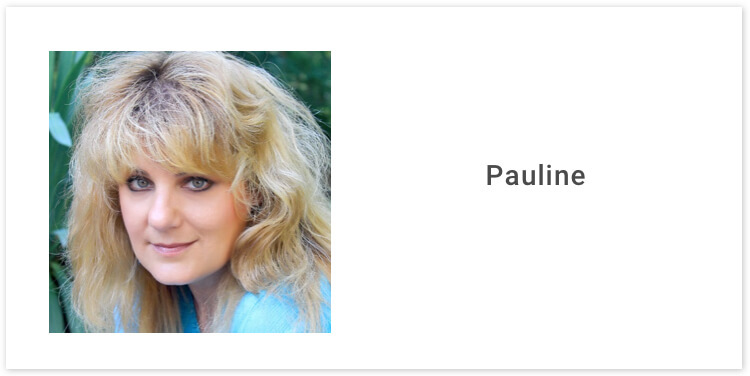 Pauline has more than 600 testimonials and counting, and users describe her as having a real focus on details, with an honest and direct style. Call her ambitious if you’d like, but MsLondon states that she can help in all matters in life. She has a positive attitude and is about wish fulfillment and happiness, helping customers get answers without any drama. She can use tarot cards and dream exploration, among other tools. 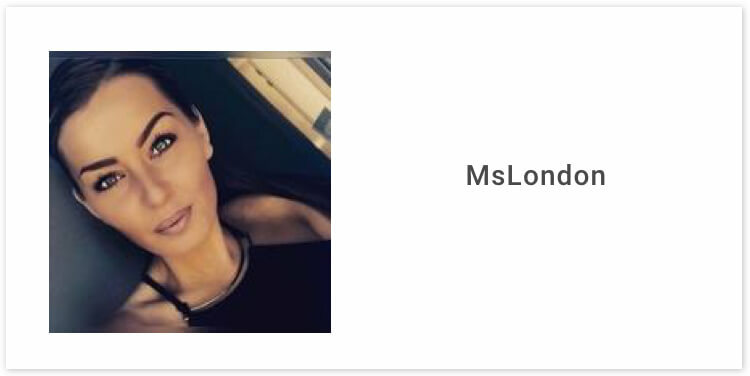 MsLondon only has 14 reviews so far, and an average rating of 4.2. By and large her reviews are positive and she is described as helpful. A quick glance at the profiles of online psychic readers can give you a taste of what they specialize in, when they’re available, and what type of feedback they’ve received. 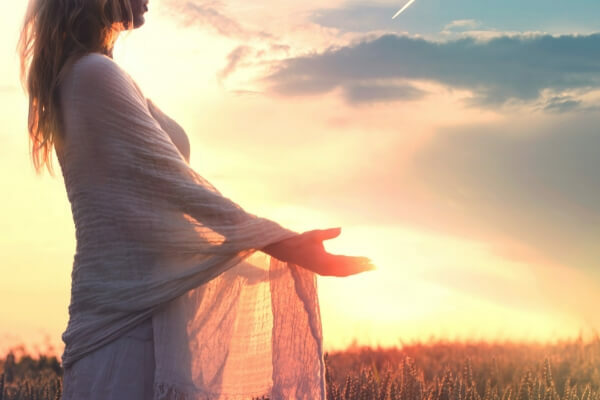 Online psychic readings are a very personal matter though, so to get a better idea of what works for you, there’s no substitute for an open mind and a leap head first on your quest for a genuine, personal experience. Can I Change What Was Predicted by a Psychic or Tarot Card Reading?